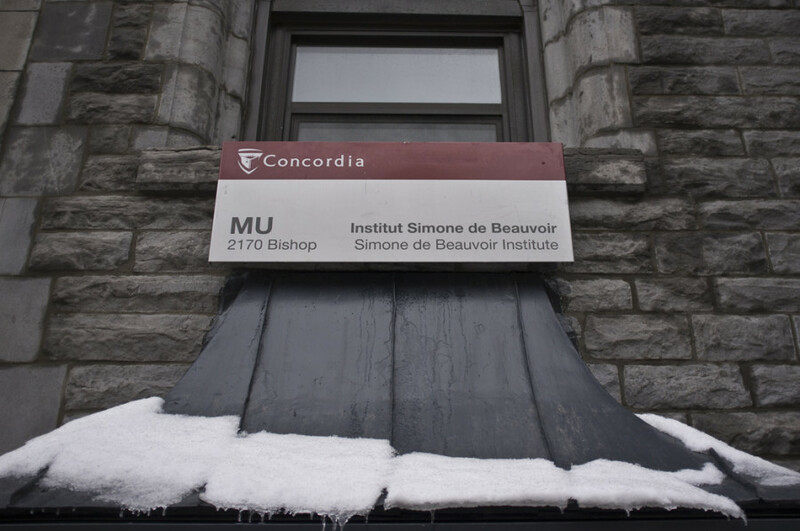 A new interdisciplinary studies in sexuality major was conditionally approved by the Quebec government, announced principal of the Simone De Beauvoir Institute, Kimberley Manning, at the university’s first Queer Homecoming earlier this month. An Interdisciplinary Studies in Sexuality minor is already available and, according to Manning, the push to offer a major in the field started as soon as the minor was implemented about 20 years ago. The process to get the program running had already began years before Shepard came to Concordia in 2012. According to former president of the Simone de Beauvoir Institute, Dr. Genevieve Rail, the process was hindered by the large turnover seen in administration in recent years. There were three different deans of Arts and Sciences, and at at one point, the assistant dean was also the interim dean. Finally the major was approved, but certain conditions need to be met. According to Rail, the province also needs to make sure that there is sufficient logistical support and human resources, and that the students will have enough subject matter to prepare for the workforce, among other criteria. Other conditions include hiring more staff and faculty as there not enough professors to support the program at the moment. There should also be more courses in order to address the intersectionalities in sexuality. Once Concordia approved the conditions, the process was moved to a provincial level. As with all new programs, the province sent committees on site to meet with professors, students from the minor, as well as higher administration in order to make sure the program was academically solid and had the proper resources to run smoothly. Manning believes that understanding how sexuality practices are shifting over time is of great importance. “Given the rapid social change, I think we need to have folks who are out in the world and who are able to help policy makers grapple with these ideas,” she said. She also believes that people with this knowledge are needed to support community organizations, practice in medical fields, and address what may be avert discrimination and bring real awareness on the depth of diversity. The program is offered jointly by the Faculty of Fine Arts, the Faculty of Arts and Science, and the Simone De Beauvoir Institute and will offer courses such as Queer Theory, Religion and Sexuality, and Sexualities in Irish Diaspora. “I’m happy that this is finally coming through and I’m very excited,” said Manning.